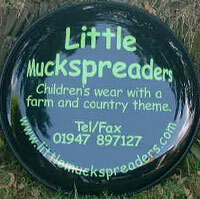 Wheel covers are a great way to advertise your business or personalise your 4x4. You have the choice of plain vinyl wheel cover or vinyl disk with stainless steel rim. Business wheel covers frequently made in cut vinyl - cheapest option and long lasting. 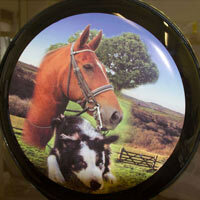 Personalised wheelcovers most often seem to be horses or dogs! We can blend two or three into a montage for you. The Types of Wheel Cover Click here to find your 4x4 vinyl wheel cover size. This type of wheel cover is not just for business wheelcovers. Use one of our huge selection of single colour images along with a great vinyl colour to create a really individual and long lasting wheel cover. 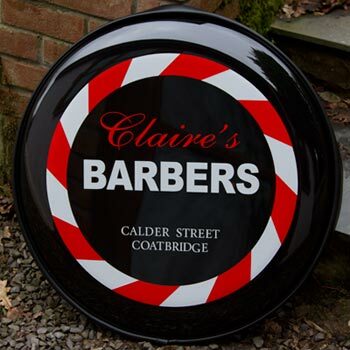 These are similar to the above but includes a colour printed picture or logo The logo is printed onto the vinyl before it is applied to the wheelcover. The image can be cut to shape. 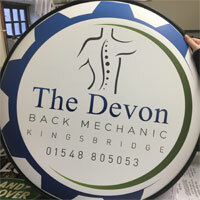 We can print onto a good quality vinyl which is applied to the wheelcover. These will last several years but are not as long lasting as cut vinyl wheel covers. 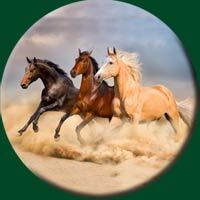 However you can use full colour photographs or complex designs with artwork and text. We can also laminate the vinyl to increase its lifespan. These wheel covers look fantastic. We print the image or artwork onto a special vinyl which, with the help of heat, wraps the whole disk including the outer curve. The result is amazing and well worth the extra money. On this type of vinyl we laminate the surface as standard so there are no extra lamination costs. The lamination helps protect the surface against scratching and fading. 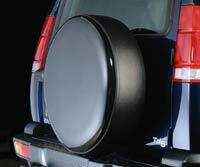 Insire the world or at least the driver behind you with one of our insiration quote wheel covers. These are available in single colour of full colour on vinyl or stainless steel wheel covers. Send in your own quote or choose one of our inspiration quotes There are also lots of full colour backgrounds to choose from, but again you can use your own photograph.